At Ryarsh Cars we specialise in providing good quality used cars at really great prices. All of our used cars are mechanically checked and tested before leaving the showroom, and we give each car a full valet. We pride ourselves in providing excellent used cars at exceptional prices whilst also providing the highest customer service and personal local after care. 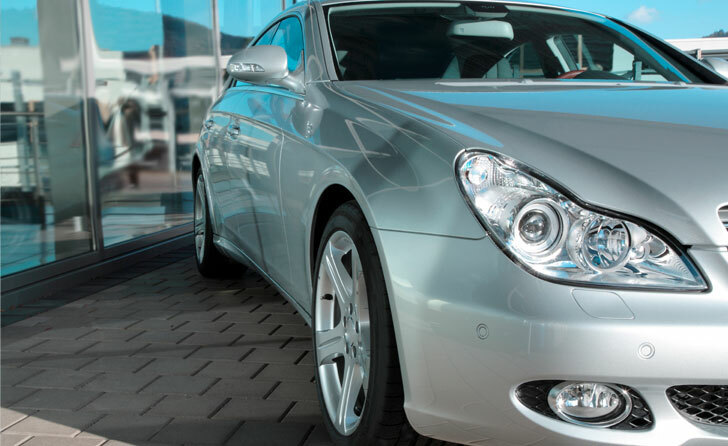 All of our vehicles have been handpicked for Ryarsh Cars by our team of experienced buyers. Please feel free to browse our online database for your choice of used car. We are adding many used cars each month so please call back regularly. If you want to e mail us about a specific used car that you may be looking for, we will contact you via email or telephone to let you know when we have your specific vehicle coming into stock or source a particular vehicle for you. 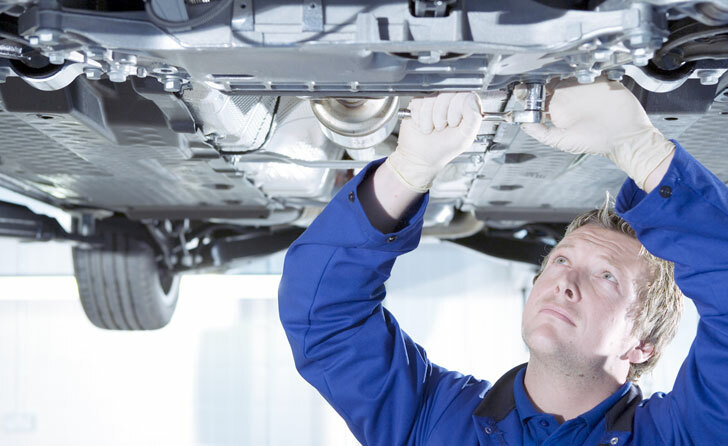 Ryarsh Cars has fully trained staff with many years of expertise in automotive retailing. Our mission is to give excellent personal ‘no-nonsense’ service at prices substantially less than a conventional dealership. 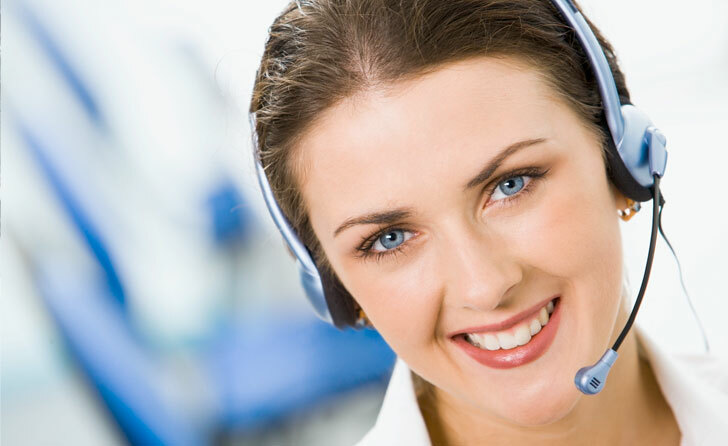 When contacting Ryarsh Cars – you can expect honesty, integrity and promptness in dealing with your requirements. Having had the experience of running a large company group for many years we know customer frustrations! Expensively clad sales people with no care for your actual needs:…. Need we say any more! At Ryarsh Cars the client is our number 1 priority. So why not put us to the test! Neil and his team at Ryarsh Cars look forward to being of service to you! Please feel free to view our web site or if passing just come in for coffee. © Copyright Ryarsh Prestige Cars 2019, all rights reserved.